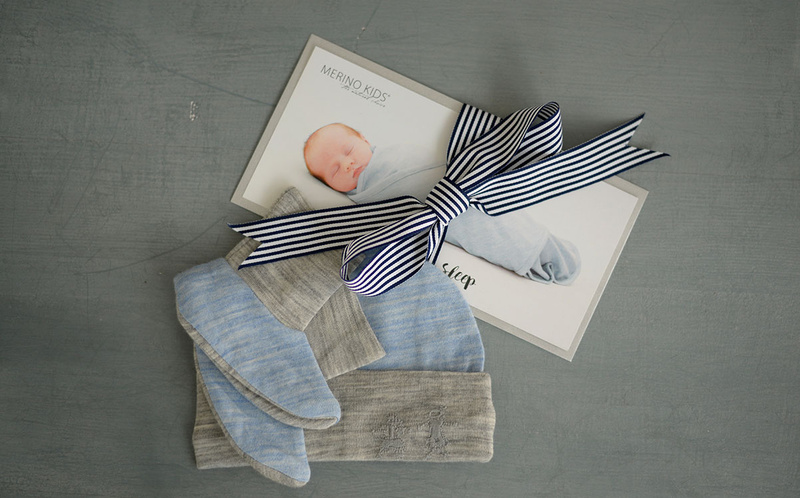 GOODNIGHT, SLEEP TIGHT 'Gift of Sleep' pack VALUED OVER $250 includes our Award Winning Merino Pyjamas all snuggled up with some amazing products to help promote a restful night's sleep for mum and dad too. 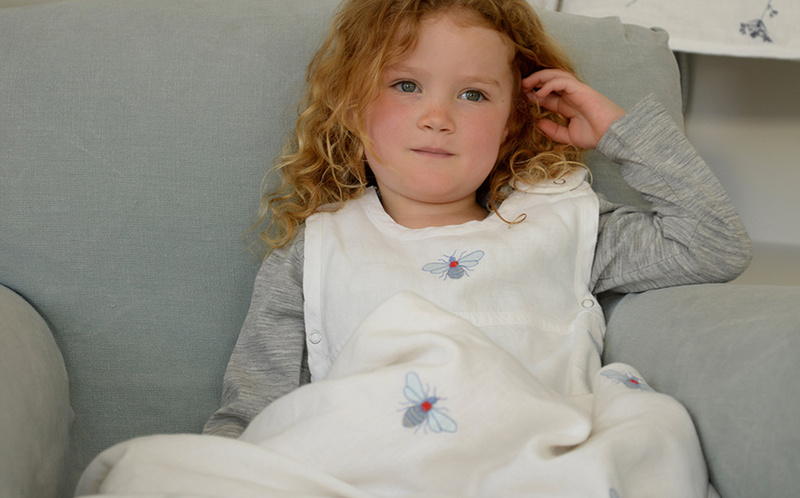 Merino Kids Go Go Bag - Is an award winning baby sleep bag perfect for all seasons and environments, keeping your child WARM in the cold and COOL in the heat. 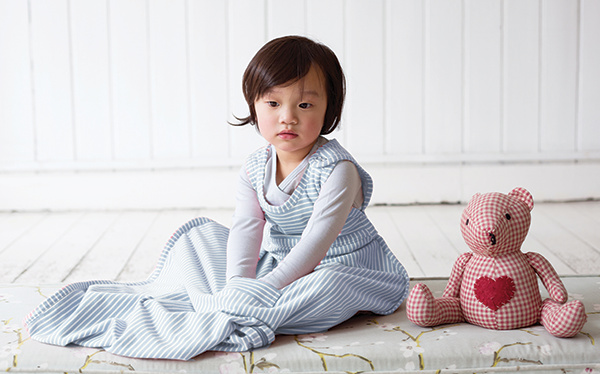 Merino’s unparalleled ability to “breathe” means it helps regulate your child’s temperature for a safe sleep. So you can use it all year round without the risk of overheating. 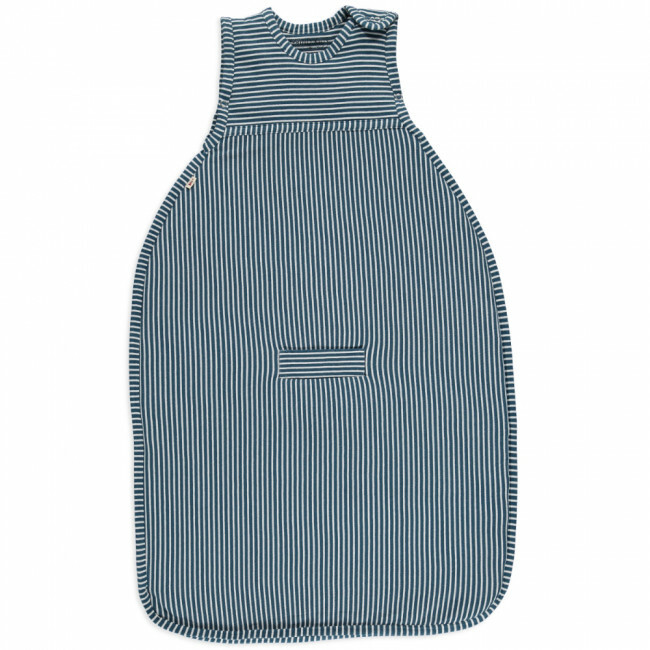 Voted BEST BABY SLEEP BAG in the OHbaby! 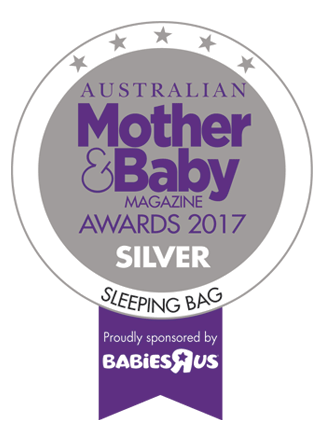 Awards 2018.
ecostore Sleepytime Bath (200ml) - A soothing plant-based infusion with a gentle blend of lavender and geranium oils to add to your baby's bath water. 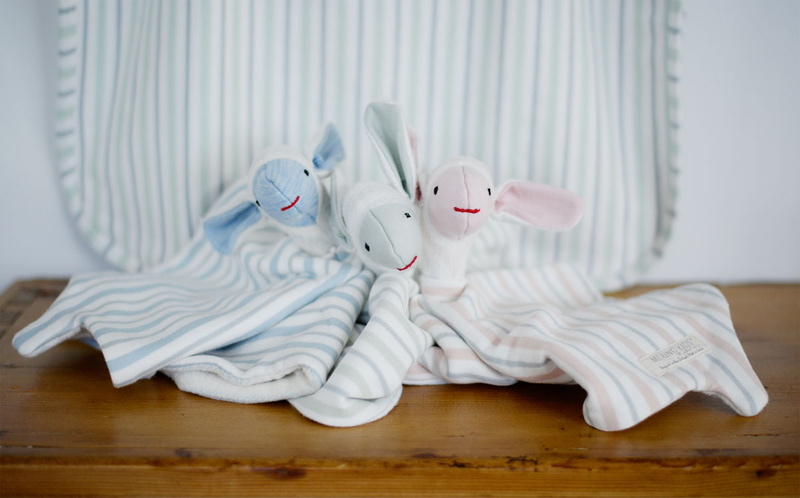 Add a small amount to your baby's bath water to help your little one(s) get ready for a restful nights sleep. 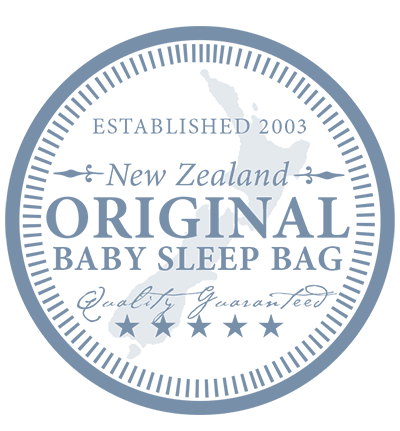 The outer layer of the Go Go Bag is 100% GOTS certified organic cotton to act as an insulating layer (much like putting a blanket over baby) and to provide durability. 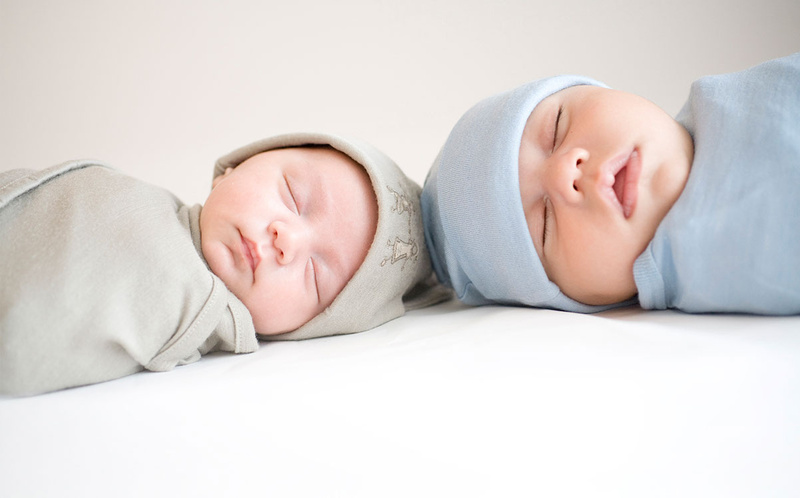 Because merino is such a delicate, soft fibre, if a baby was to walk around in their Go Go Bag, the cotton prevents them from wearing it through allowing the Go Go Bag to LAST A LIFETIME!